Rolling hills, creek bottoms, native prairie, shelter belts and food plots create an ideal habitat for an abundance of wildlife. 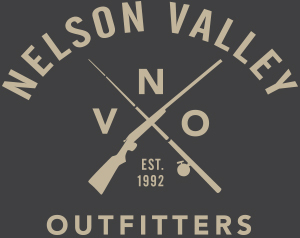 In addition to pheasant hunts and fishing, Nelson Valley Outfitters also offers hunts for these game: Dove, Duck, Goose, Coyote and Deer. Free with pheasant hunting during September only. Bonus with your hunting package.